I haven’t updated you in awhile, but Keifer is still doing great. We just lost his best bud, Smoke (he was 13), so he is naturally lonely and needs lots of extra love. 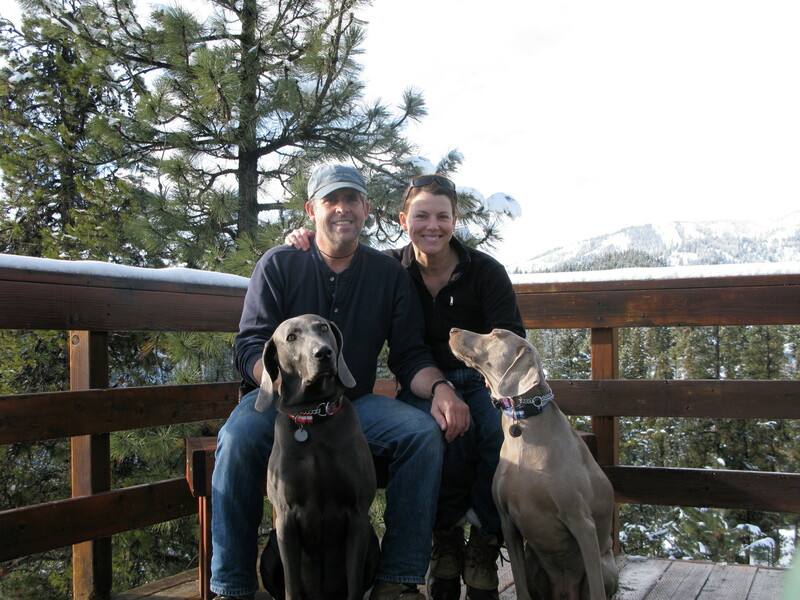 We’ll be looking for another Weim in a year or two as Mike nears retirement, so please keep us updated. 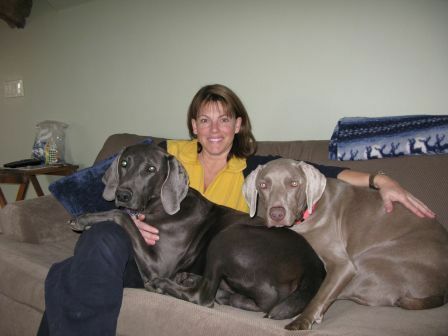 Breeder’s Note: Mike and Sharon like to rescue Weims. Not everyone has the knack for it, but these folks are great at taking in the wayward, and giving them the life they deserve. Kudos to them for their dedication to the breed. Their efforts should be applauded. On occasion we get a return. More often than not, it is due to a situation on the home-front. You have to know we will be keeping Mike and Sharon in the loop. Smoke and Keifer with us when we were still all together….